Want to know more? 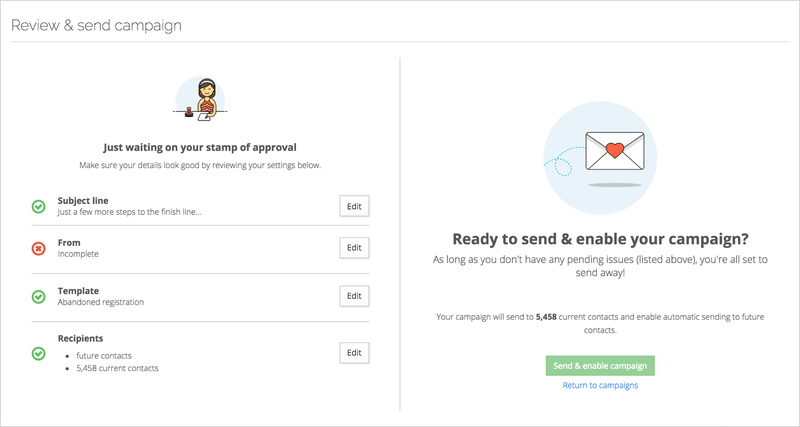 Learn how to create an email campaign, Learn how to view and manage recipients or Learn how to send a test email. Our Onsite Kiosk is now branded with your colour schemes and banner allowing for a more personalized experience. 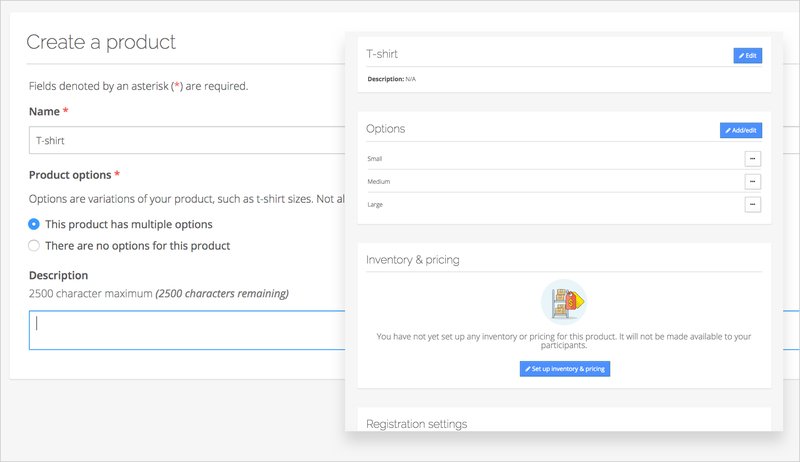 We’ve introduced a new product creation flow when creating complementary and purchasable items. You can configure free, purchasable, or free plus purchase options with inventory limits and sub-event restrictions. Want to know more? 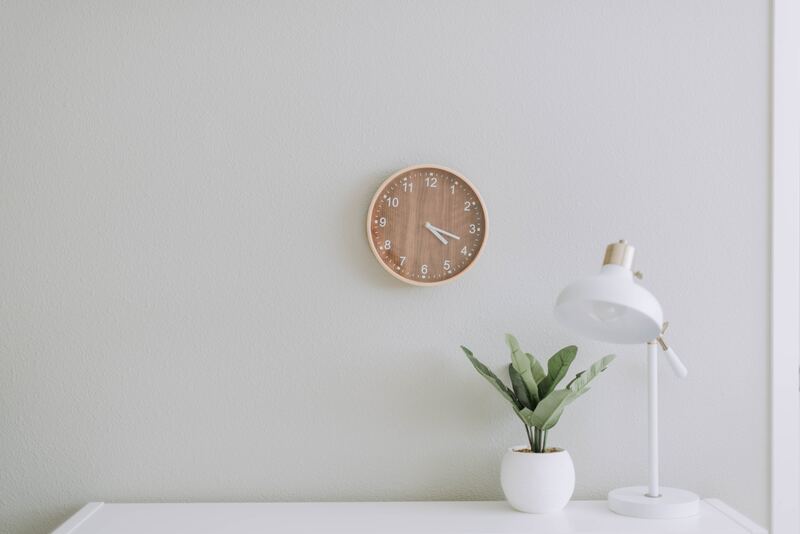 Learn how to create a new product or learn how to edit an existing product. Want to know more? 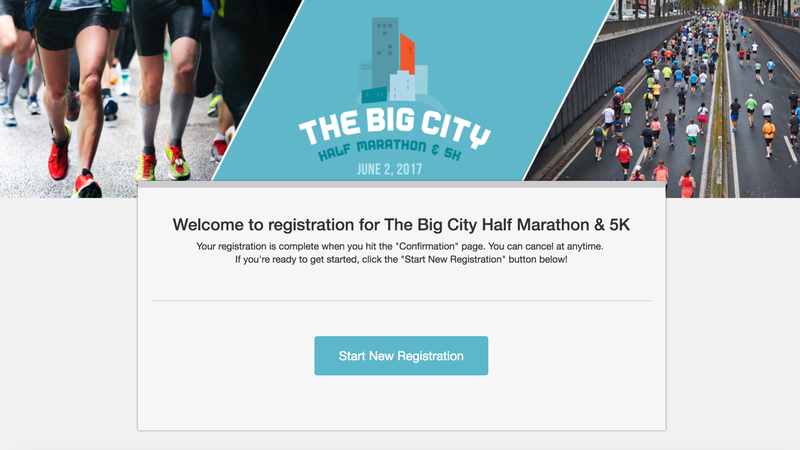 Learn how to turn on automatic bib assignment. 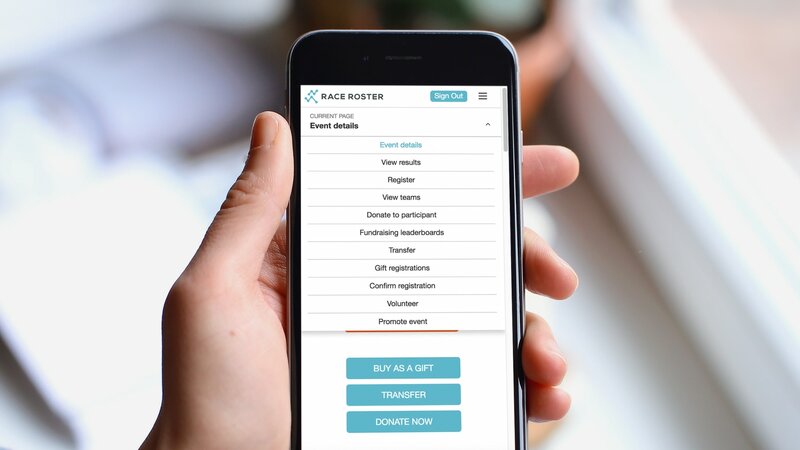 Race Directors, learn from industry experts on how to grow your event and gain more sponsors. 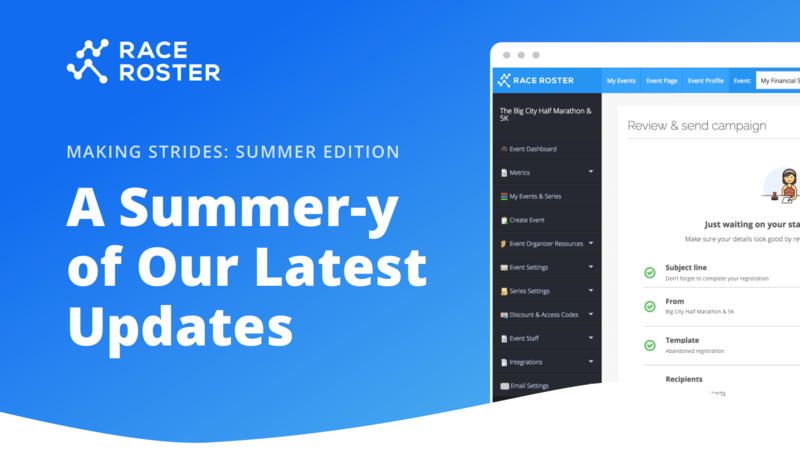 The 2nd annual Running USA Accelerator Series is coming to a city near you. Limited seats are available, reserve yours today! Interested? 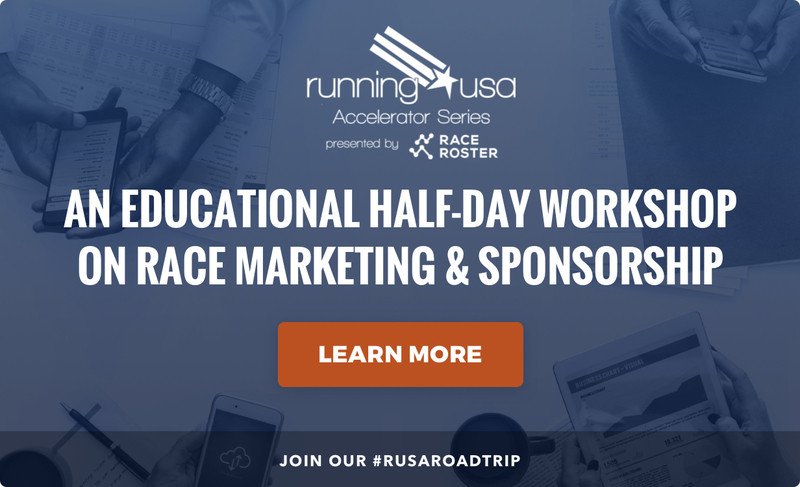 Learn more about the Running USA Accelerator Series. 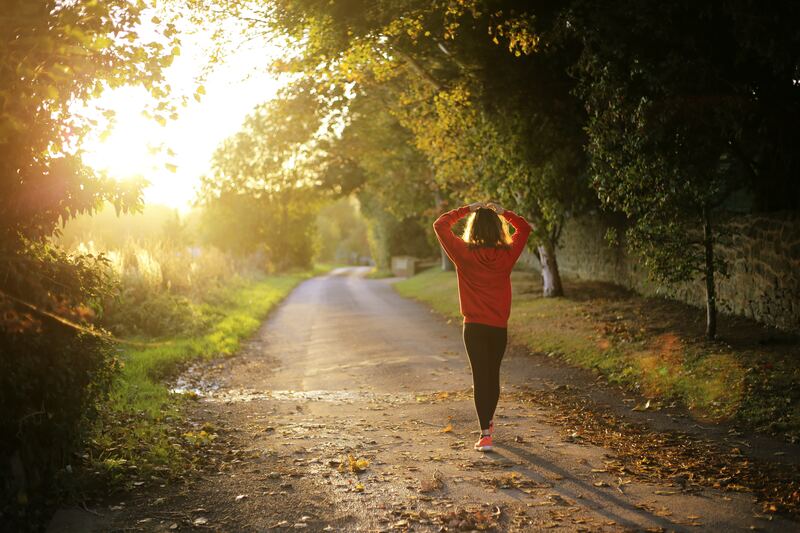 Love trail running? We do too! Whether you’re an experienced trail runner, an ultra-marathoner, a trail newbie, a trail event organizer, or somewhere in between, the sixth annual US Trail Running Conference, brought to you by Active at Altitude, is for you. 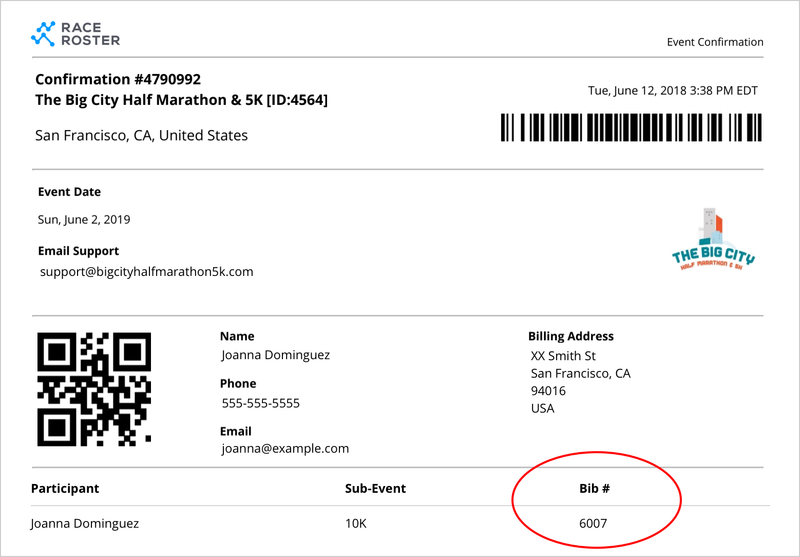 The Conference, presented by the City of San Luis Obispo and Race Roster, takes place in San Luis Obispo, CA August 29-31, 2018, and is held in partnership with the American Trail Running Association and Race SLO. The SLO Ultra takes place on Saturday September 1 following the Conference – take advantage of special discount and upgrade offers when you book for both events. Interested? 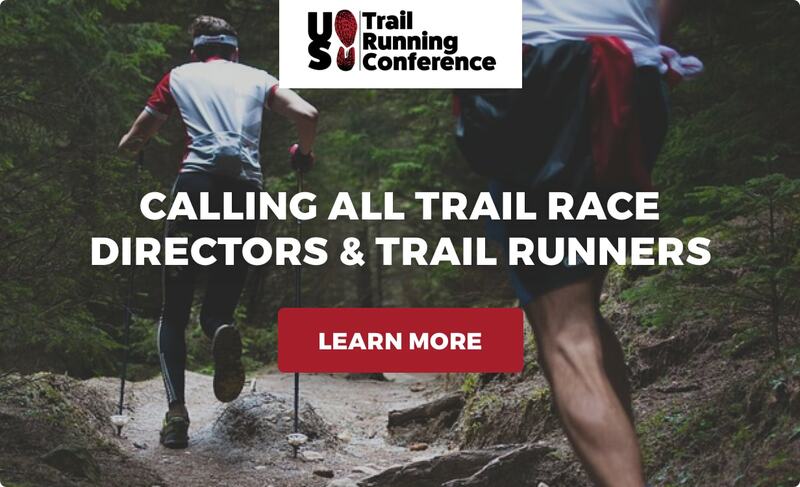 Learn more about the US Trail Running Conference.